BY AIR Classique is the airline of the imagination. Travel back to the golden age of flight, to the 'twenties and 'thirties, when aviation transformed the world. 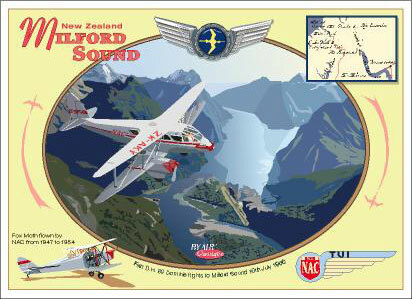 NAC 60th ANNIVERSARY BY AIR Classique set of six cards for NZ$17 includes postage. (NZ only). Available now contact us on contourcreative@xtra.co.nz See the rest on NZ Postcards Page 4. OUR INTRODUCTORY OFFER IS STILL AVAILABLE!!! NZ $45! ONLY! for all first eight postcard sets. 32 beautiful art deco postcards in all. Start collecting these sumptious cards today, and take a tour through New Zealand, Antarctica and the South Pacific. 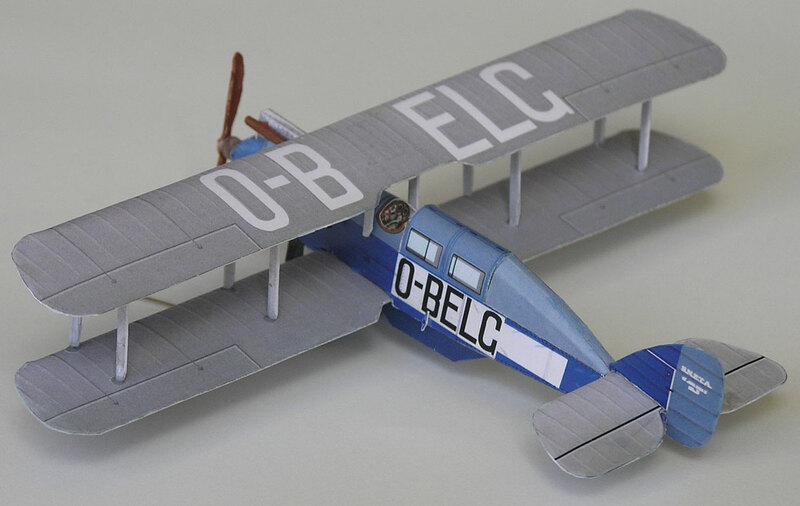 Includes a special four card set celebrating aerial topdressing and the DH Tiger Moth. Also includes a set acknowledging the pioneering designers and aircraft of commercial aviation. PAYPAL available for international orders. BY AIR Classique jigsaw puzzles! in most Paper Plus and Warehouse stores (in New Zealand) two beautiful BY AIR Classique 1000 piece jigsaw puzzles. The North Island puzzles features historic Boeing-Westervelt seaplane, Desoutter 1, Supermarine Channel flying boat, and the Walsh Brothers own flying boat. The South Island series feature DH 9 'limousine', DH 4, DH Fox Moth and one of the earliest aircraft to feature in New Zealand aviation, the Caudron 'C'. PERSONAL PAGE some 1/144 injection molded and vacuform models of New Zealand commercial aircraft. 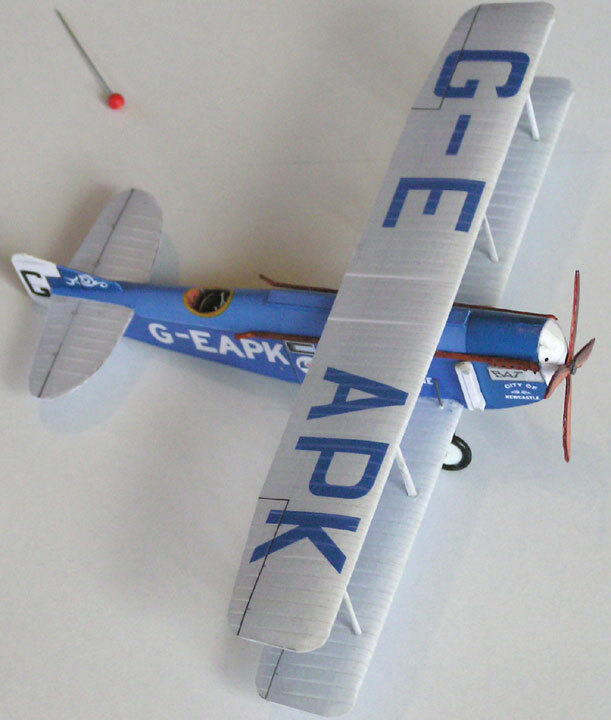 Both the decal design and the modification of the kitsets is the work of Terry Moyle. The models are effectively 'one off'. See here. RETAILERS If you want to retail any of our products, we can supply you with free samples and our wholesale price list.